The Yale AS Platinum Series Euro Profile cylinder has been developed to provide resistance against known cylinder attack methods. The AS Platinum series offers the highest level of British Kitemarked TS007:2012 3 star security and has been tested to the British Standard BS EN1303:2005. The cylinder is Kitemark and Secured by Design approved. AS Platinum Series cylinders have been developed with a number of advanced features to protect against the most determined attack. Snap-Off front section of the cylinder if attacked will sacrificially come away which will then give the intruder less of the cylinder attack. Hardened Grip-Deflectors which make gripping the rest of the cylinder difficult. Hardened Reinforced Bar designed not to snap, but to flex in a way that will defeat the vast majority of intruders. Interlocking Cam with strengthening bar provides additional protection and strength to the cylinder. Anti-drill protection. Anti-bump protection. Anti-screw protection. Suitable as a replacement product on PVCu, wood and composite doors, this cylinder is Secured by Design approved and recommended for use on doors that require maximum level of security against physical and manipulation attacks. This cylinder is rated at Maximum Security Level by Yale and they offer a 10 year guarantee on the product. TS007 is a standard developed in response to concerns over cylinder attacks. 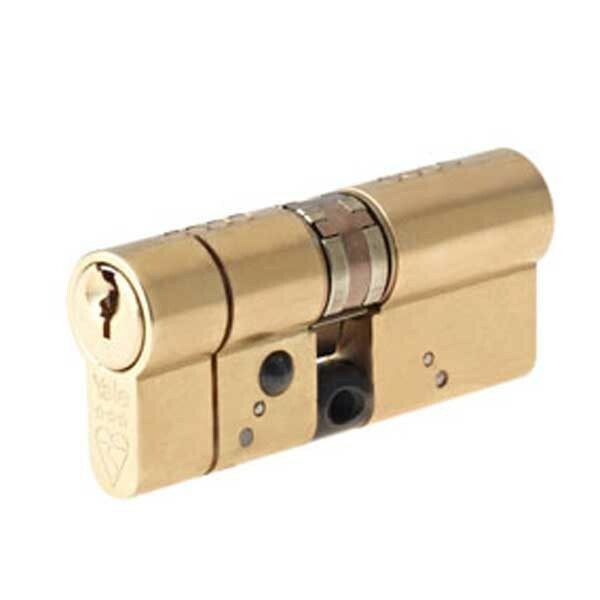 The standard is characterised by a 3 star rating system, and can be achieved by combining a 1 star cylinder with a 2 star security door furniture or using a stand alone 3 star cylinder. 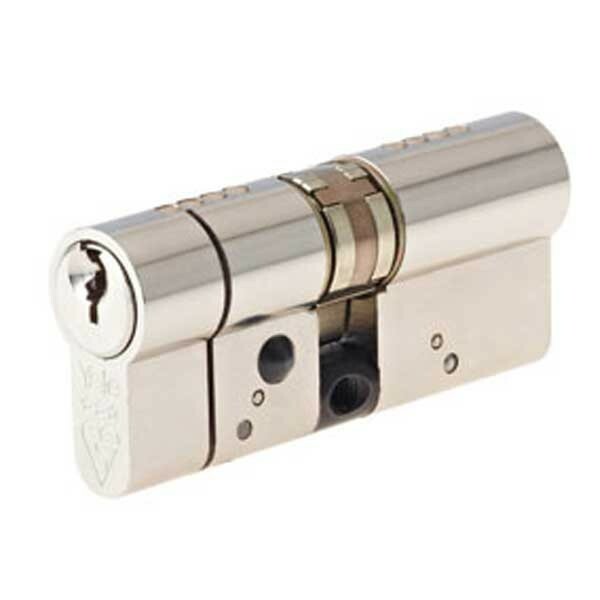 The AS Platinum series cylinder is approved to TS007 3 stars and does not require any additional security furniture.